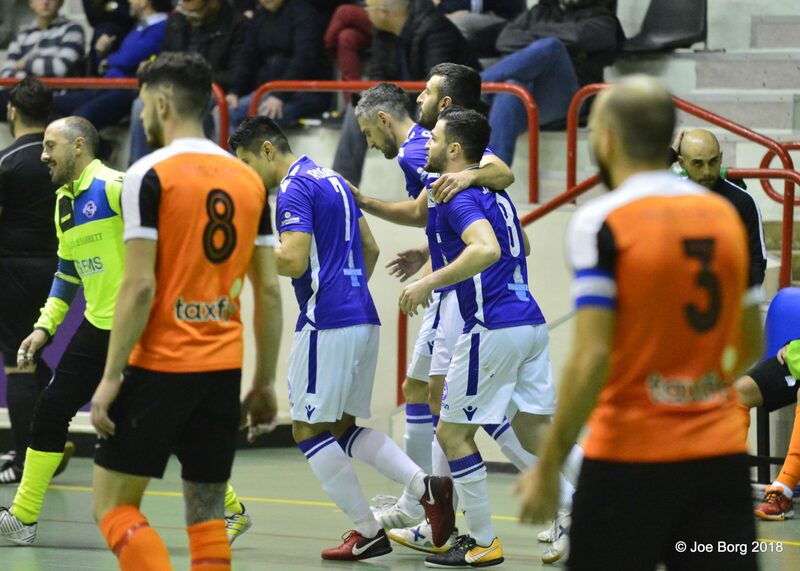 In the first Play Offs Semi Final, Luxol continued the winning trend, as they managed to win the first leg against Swieqi United with the end result of 6-1. In the first half Luxol found the net three times, through player coach Frane Despotovic, captain Mark Zammit and Andy Mangion. In the opening of the second half, Luxol kept their rhythm high with Maicon Da Silva Gaiewski who had a quick fire brace. In a short period of time, Swieqi United reduced the gap through their veteran player coach Boicho Marev. Luxol put their mind at rest in the dying seconds with Andy Mangion’ second personal goal. In the second Play Offs Semi Final, Valletta and Hamrun offered a very entertaining match, giving the Citizens a win of 5-1. After only 39 seconds Valletta’s Denis Di Maio broke the deadlock and Hamrun managed to keep this result till the end of the first half. Hamrun’s positive attitude gave Daniel Mifsud the opportunity to level the matters. From that point in time, there was no look back for Valletta and took full control of the match, in order to win this first leg. Denis Di Maio marked a hat-trick, together with a goal apiece for Camilo Andres Gomez Vanegas and Gia Nikvasvili. 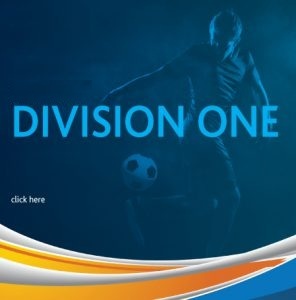 Marsaskala ended positively their appearance in Division One, as they won 7-2 against Junior College. This result increased the gap they had with the same Junior College and finished with nine points like Swieqi United U21. Junior College had a good start, as they had a double advantage through Fabio Miguel Fama Gaspar and Arturo Garcia de Haro. Unexpectedly, Marsaskala came back fiercely through Alessio Restuccia’s brace and a goal from Joseph Mifsud. In the second half Marsaskala took control of the situation and continued to score more goals through Robert Zammit’s brace and a goal apiece for Josef Balzan and Bernard Sciberras. Tarxien JMI went up momentarily on top of Division One, after beating Pietà Nordiska 4-2. Tarxien’s goals from Uros Markovic brace together with Raodavan Duric’s goal and an own goal scored by Claude Debono. Sean Vella and karl Sciortino scored for Pietà. Junior College also ended their first experience in the local futsal scenario but without earning any points at all. 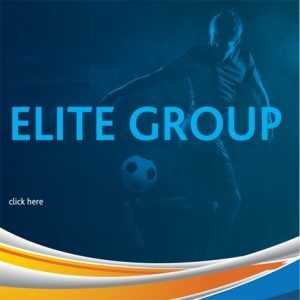 They lost their last Division One match against Qormi, with the end result of 4-1. Antoine Galea had a hat-trick and Clayton Borg added another one for Qormi. Junior College’s sole goal was scored by Paul Farrugia.